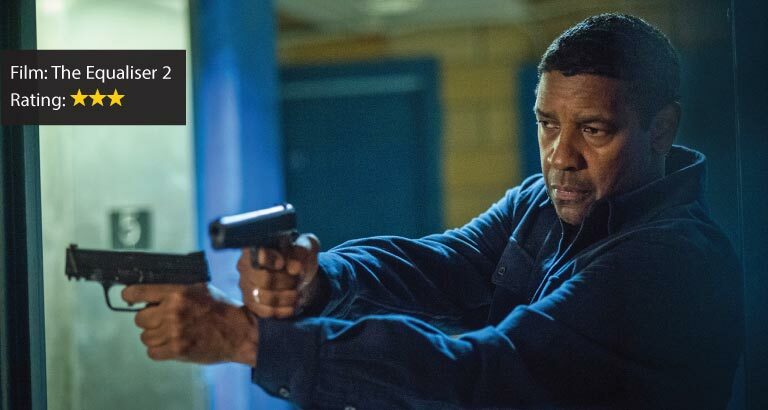 Denzel Washington resumes his role as Robert McCall: a retired CIA Black Ops operative who works as a security guard and moonlights as a vigilante. When his long-time friend Susan Plummer (Melissa Leo) is murdered, he embarks on a relentless, globe-trotting quest for vengeance. The Equaliser 2 contains some wonderful self-contained moments from McCall in both an action fight capacity and in a civic-minded activist capacity. As a film, however, it runs roughshod through its motions. For all its great fights, excellent acting from Washington, and tone of general righteousness, it feels largely flimsy. The plot is unfocused, and characters go missing for great spans of the film’s overstuffed two-hour running time. 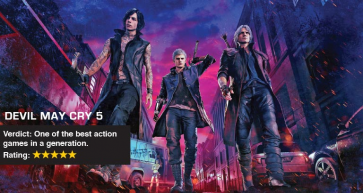 It features notable deaths and aggressively brutal violence, but the film’s action is haphazardly delivered at random points throughout its narrative; that is to say when it should be ramping up, it typically stops for an extended breath. Venom is intended to be the first film in Sony’s Marvel Universe, adjunct to the Marvel Cinematic Universe (MCU), and stars Tom Hardy as journalist Eddie Brock. Following a scandal, Brock attempts to revive his career by investigating the Life Foundation, but comes into contact with an alien symbiote that bonds with Brock, giving him superpowers as long as they share the same body. while retconning the continuity of the previous sequels. Laurie Strode (Jamie Lee Curtis) comes to her final confrontation with Michael Myers (Nick Castle), the masked figure who has haunted her since she narrowly escaped his killing spree on Halloween night four decades ago. In the small town of Wardenclyffe on Halloween night, two boys named Sonny (Jeremy Ray Taylor) and Sam (Caleel Harris) find a manuscript in an abandoned house that was previously owned by RL Stine called ‘Haunted Halloween’. When they open it, they release Slappy (Avery Lee Jones) who plans to create his own family, with the help of his Halloween monster allies. Now Sonny and Sam, alongside Sonny’s sister, Sarah (Madison Iseman), must work to thwart Slappy’s plot before all is lost.